For special sculpting tasks and for fine detail work. 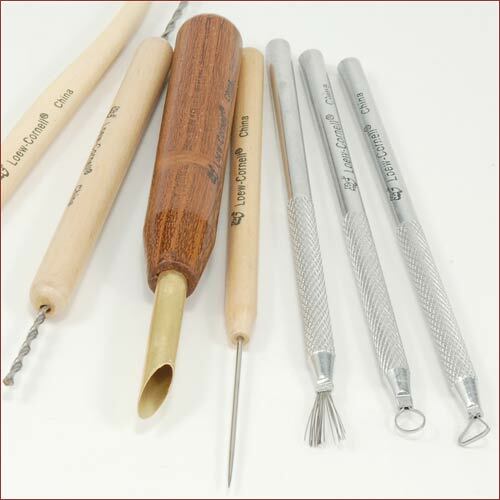 Use this set of tools for special sculpting tasks and for fine detail work. If you are on a tight budget then this economy tool set may be just what you are looking for.